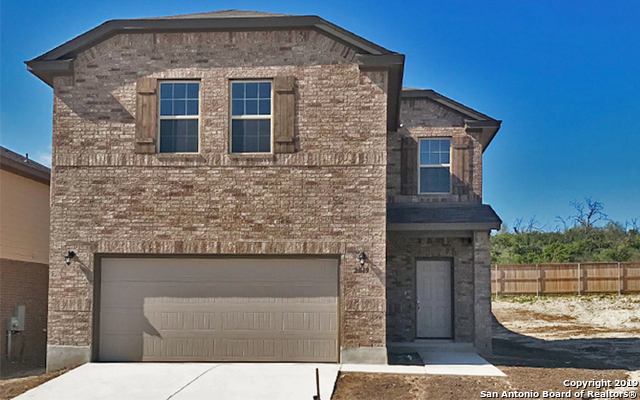 All LADERA HIGH POINT homes currently listed for sale in San Antonio as of 04/26/2019 are shown below. You can change the search criteria at any time by pressing the 'Change Search' button below. 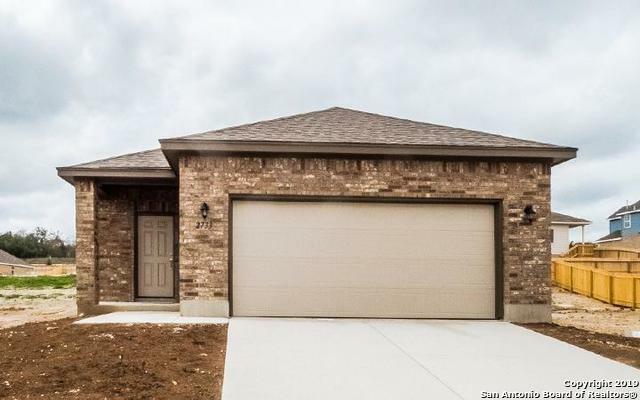 "Affordable Luxury in one of the most desirable neighborhoods in San Antonio. This 2 story 4 beds 2.5 baths home has a spacious game room with a loft. Luxurious master bathroom with a double vanity, granite counter tops, on extra large kitchen island and stunning flooring. Energy efficient appliances. The large kitchen Island over looking the family room. There is a beautiful swimming pool, hiking trails and a children's park Come out and take a look!!" "Brand new construction in Ladera!! This home is one story and has 4 beds and 2 baths with an open floor plan. Perfect for the growing family. Come out and take a look!!" 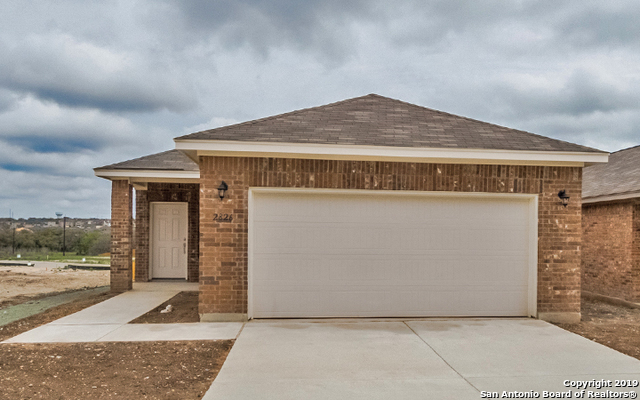 "Affordable Luxury in one of the most desirable neighborhoods in San Antonio. This one story 3 Beds 2 Baths home has granite counter tops and stunning flooring. Energy efficient appliances. Large kitchen island overlooking the family room. The neighborhood has a beautiful swimming pool, hiking, and a children's park. Come out and take a Look!!"